Our refillable glass oil candles come complete with wick and wick holder, and represent a fantastic, clean and economical alternative to wax candles. 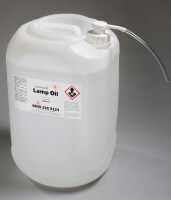 You just need to add oil, which we supply with various colour options in 1 litre and 25 litre drums. Candles are offered for sale at wholesale prices for restaurants, hotels, pubs and other trade establishments. Discounts are automatically applied when ordering multiple quantities and are clearly marked. 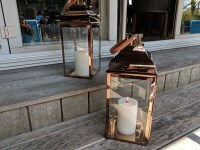 If you are a private customer then we have another website dedicated to oil candles designed for the home and garden. We hope you find what you are looking for but should you need assistance you can contact us by phone on 01279 731621 or the On line chat service during office hours or contact Mike via the contact form.